To quench your thirst we bring you PROTEIN WATER. 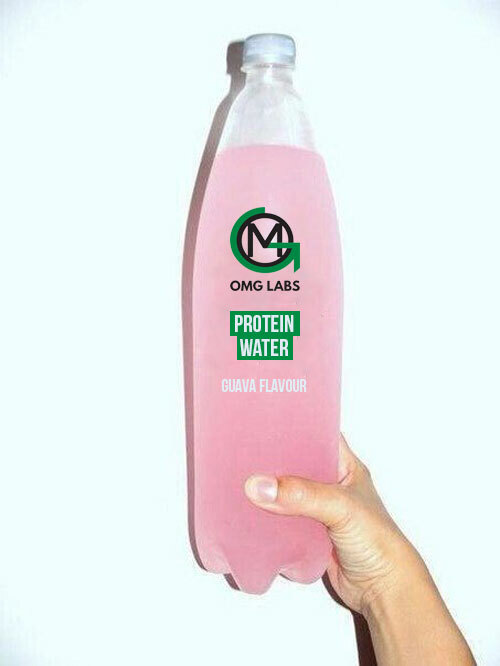 Protein water is OMG Organic Whey Protein mixed with Natural Flavouring and Stevia. To quench your thirst we bring you PROTEIN WATER. 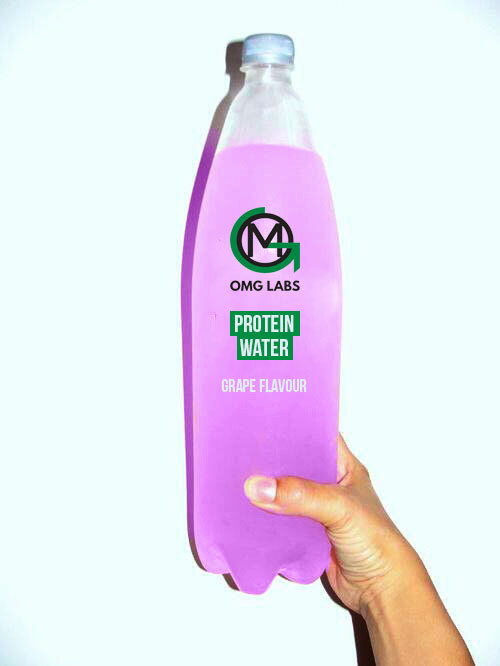 Protein Water is OMG Organic Whey Protein mixed with natural flavour and stevia.